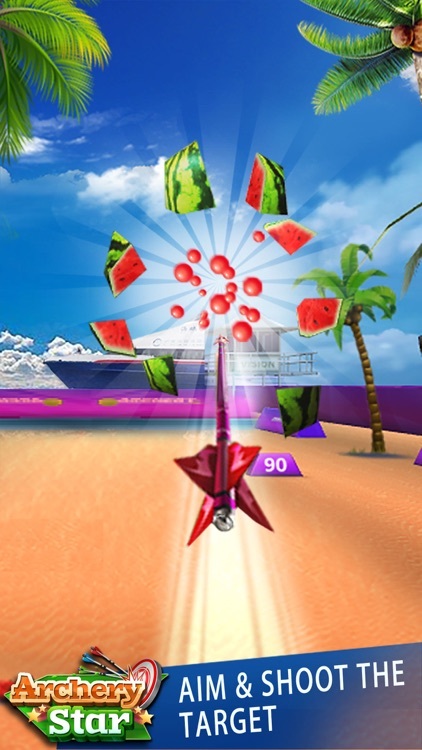 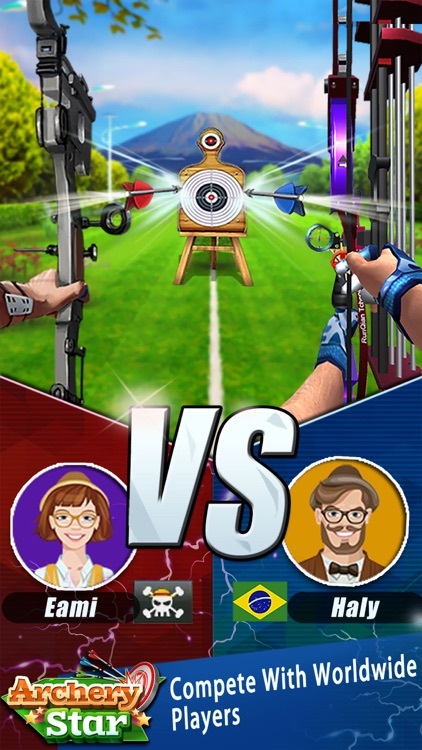 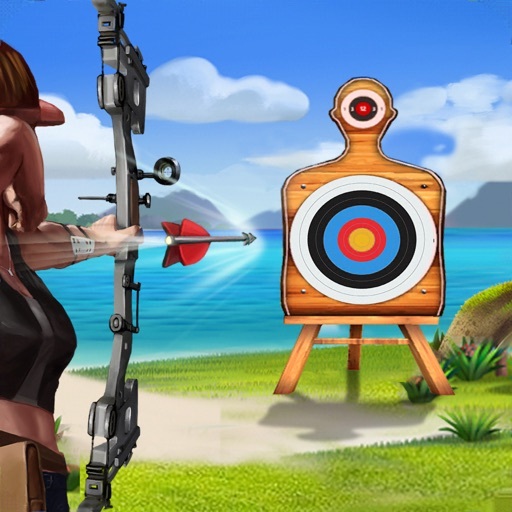 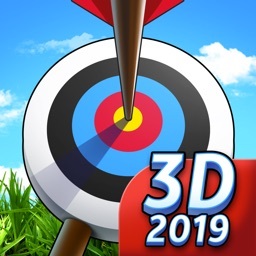 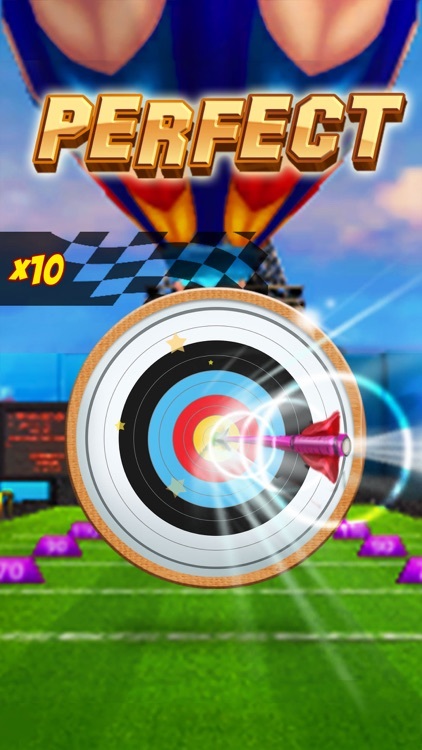 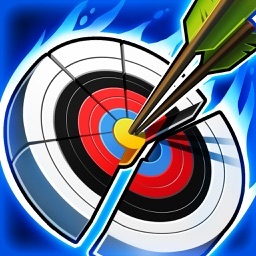 This is a real simulation of archery games, both single game mode and "1 V 1" mode, which means you can compete with other person online, and become a super star in the archery arena. 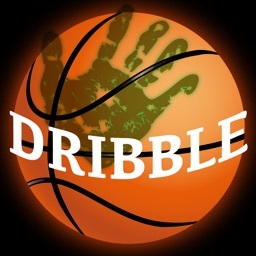 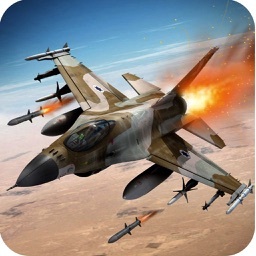 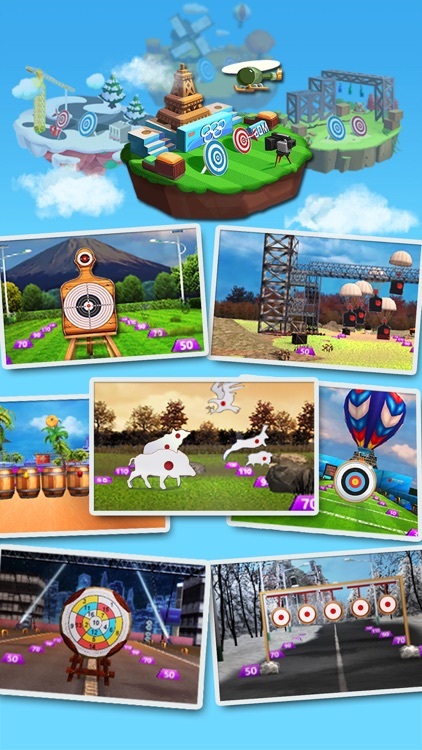 The operation of the game is easy and cool. 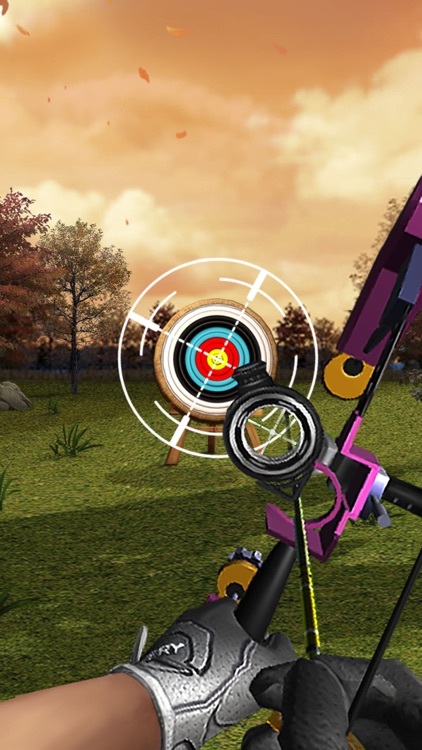 It highly simulates the real archery operation. 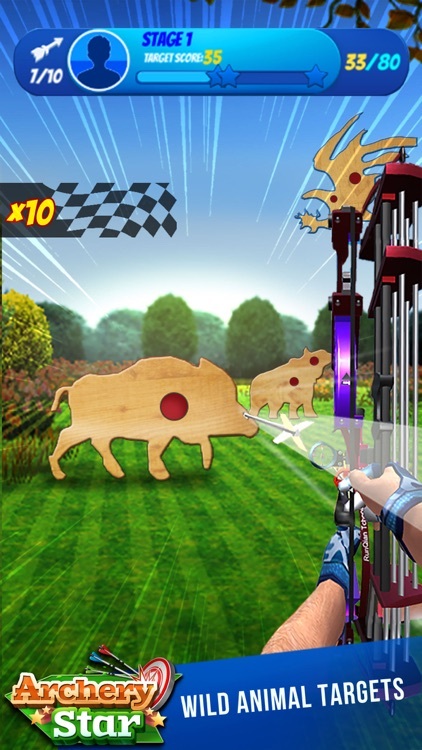 Archery Star is more than just 1-on-1 matches. 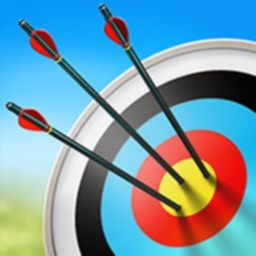 Play in single game modes, improve your archery skills in a variety of challenging and fun levels, put yourself to the test and see how far you can go!